We can help optimize your digital properties for maximum value through our premium ad campaigns and media partners. 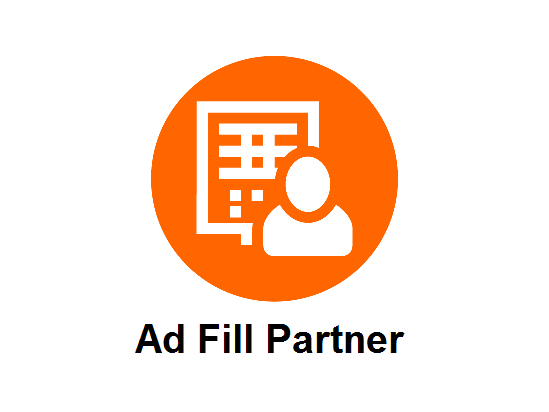 Our diverse collection of ad formats provides high value solutions for your digital properties and drive incremental revenue for every impression. We offer high CPMs and consistent ad delivery – without difficult implementations or invading on existing revenue streams. Digital Advertising is more complex than ever. The number of partners working with publishers are increasing. More complex creative and granular targeting is the need of the market. We as an entity who is working for the benefit of the publishers, are very much at work with the management of Ad operations. A correct and easy to understand setup method is the most important aspect of Ad operations and can help you to optimize your Ad operations in long term. 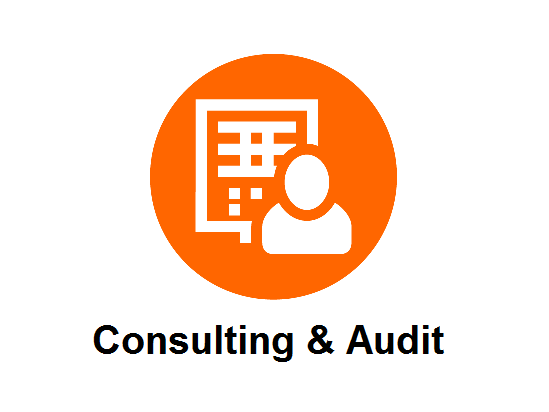 We at YOAAP can help you answer all your setup related questions with our unique consulting and audit services. Our experts will deep dive into your setup and will analyze the setup and lost opportunity. 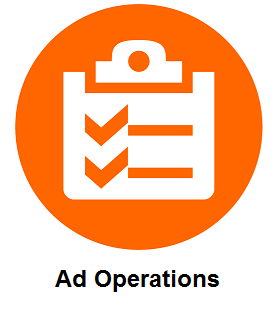 Our recommendation will surely give your team a different perspective of Ad ops. By partnering with us you get access to our premium ad campaigns which will yield great returns for your digital properties. 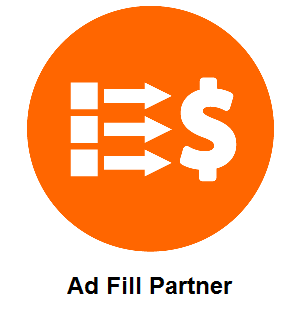 We work with wide range of ad formats which guarantees increase in your overall revenue. Though banner display ads are the main source of revenue from online advertising, there are many innovative revenue streams which you cannot ignore. We introduce you to the upcoming revenue streams before anybody else does, these innovative ways of advertising will help uplift your revenue by more than double. We offer 100% fill rate for your inventory so that you are not left with any unsold impressions. Which means that you get paid for every user who visits your site, on every page view and ad impression. Are you spending more time and money on your ad operations? Whether you are a publisher, a network or an agency, we can help you with Ad Operations, which is a critical part of your business. 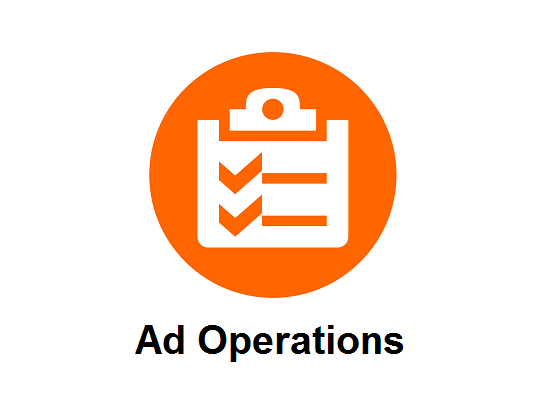 Outsourcing your Ad Ops to YOAAP allows you to cut down your overhead and concentrate on your core business. We also help you strengthen your strategy by providing valuable input based on our experience and expertise. YOAAP is the ultimate partner you need to enrich your business. YOAAP’s proficiency of ad trafficking services include technical consulting, creative troubleshooting, and assurance testing to ensure ads run flawlessly. Our company is a front-runner in executing digital ads, with placements trafficking competitively every month. Extensive experience in the field has yielded technical expertise in all the major ad serving and rich media technologies. We are well versed in DoubleClick for Publishers (DFP), DFP Small business, DoubleClick for Advertisers (DFA), OpenX, and more! A Publisher’s life is full of complicated thoughts. Thoughts of producing the content, Thoughts of generating revenue, Thoughts of managing relationships with the partners, and Thoughts of what if something went terribly wrong with the website? And a mess of these thoughts often tends to add to the entanglement, leaving you caught up in a low-revenue situation. Even the self-analysis of the things around you doesn’t work, sometimes! We at YOAAP understand that, and we’ve been through this too! Nevertheless, our immensely experienced and efficient team can help you analyze things at more granular level. 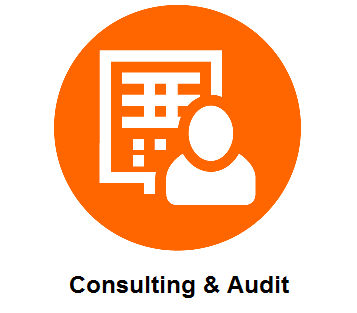 With our collective expertise, we offer audits and consultations for Ad-server Setups, Campaign Setup and Performance, Call Flows in Daisy Chains, New Demand Partners and a holistic audit that includes all these! Try us out, our insights are the only ones you need!